Skin condition: all Refresh and restore stressed, dehydrated skin with this soothing ble.. 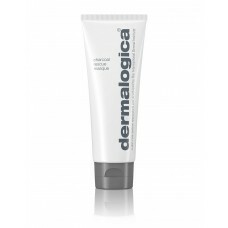 This all in one treatment Masque detoxifies, brightens and invigorates all skin conditions. A fas..